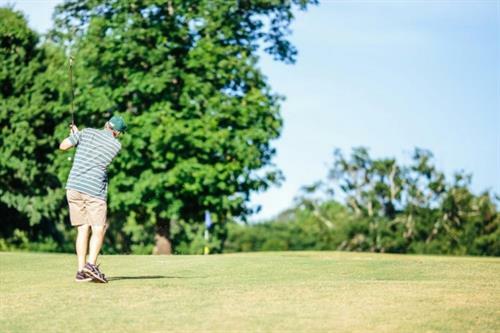 Test your accuracy as you navigate our Bermuda fairways, rough water hazards, sand traps and Tift Dwarf Bermuda greens. 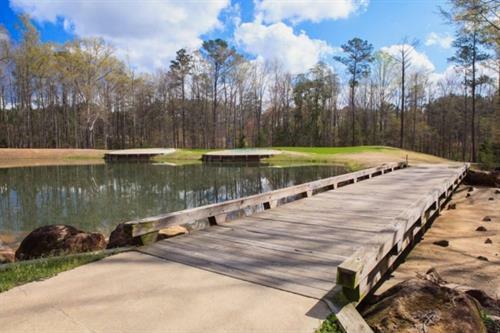 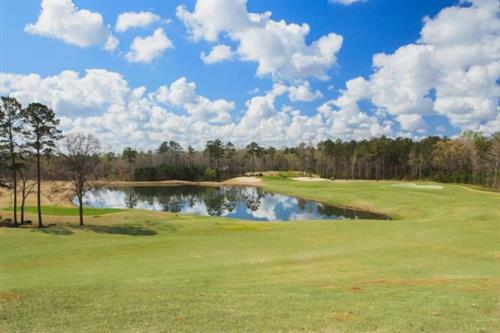 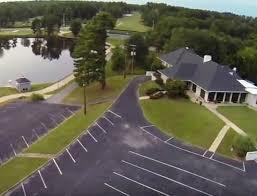 Point University Golf Club has everything needed to challenge you and improve your game. 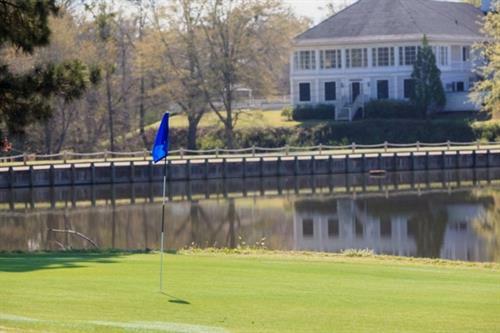 Our goal is to provide you with a quality round of golf that includes exceptional service in an enjoyable atmosphere. 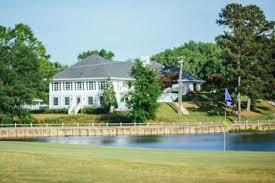 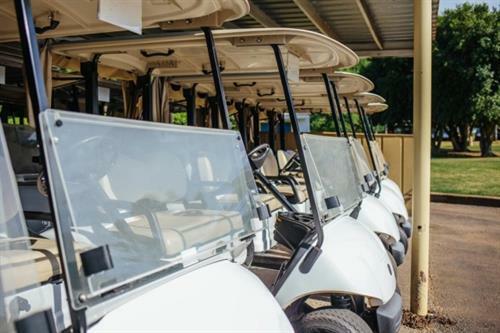 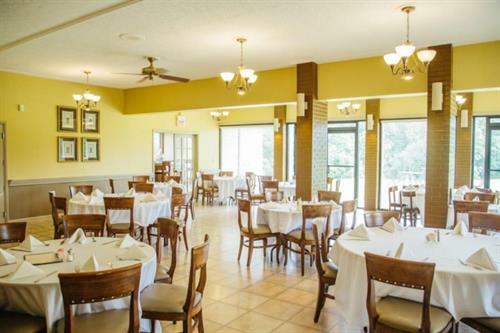 Event Center -Enjoy sweeping views of our golf facility, nestled on a lake while you entertain guests, host a business function, or celebrate a momentous occasion!